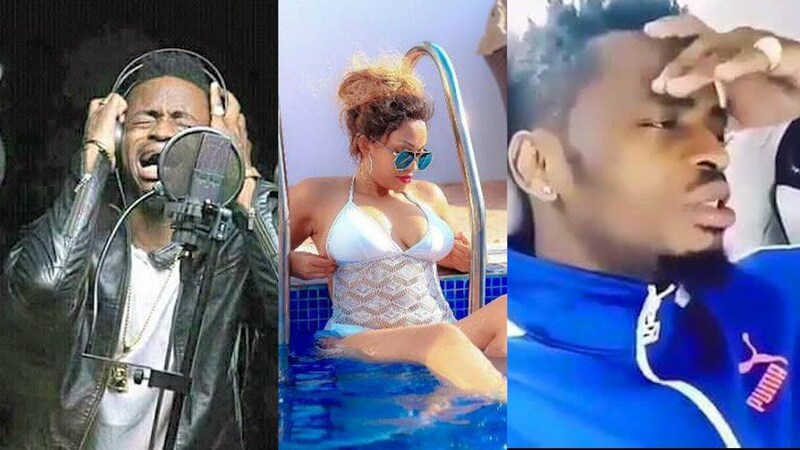 Zari Hassan might be out of Diamond Platnumz’ life but she still cares…. or should we say concerned. 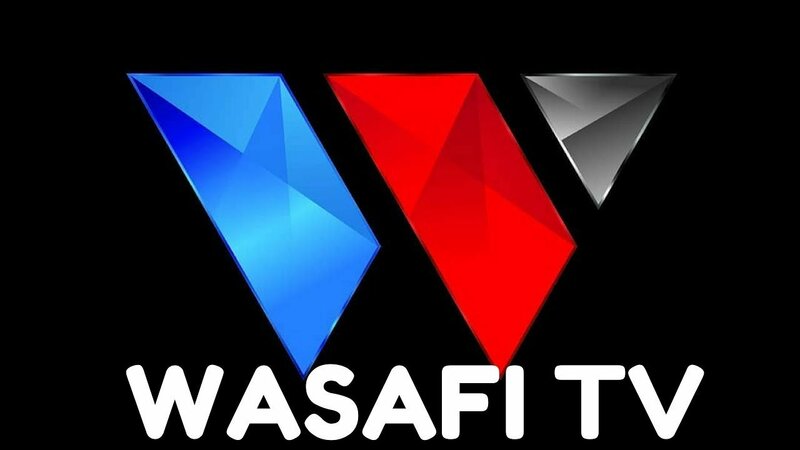 She was recently on social media to hint on which direction Diamond Platnumz’ TV station, Wasafi TV, should take after noticing the station is headed straight to the grave because of it’s content. Taking to Instagram, she posted a comment saying that they need to change their content strategy if they want sponsors to come on board. “Real TV are bringing people real news, the accidents the burning building, politics because people want to see what’s happening in their own country, sports as in real content. If yall continue likes this, this TV will be just for a circus. No big time sponsors will want to associate themselves with this in terms of Ads. Just my 2cents advice because I love to see people make it big in life… enough na kiki zakijinga.Wote watonitukana ni clowns pia. Be Blessed,” she stated. Her advice comes after Wasafi launched a new segment for celebrity gossip. 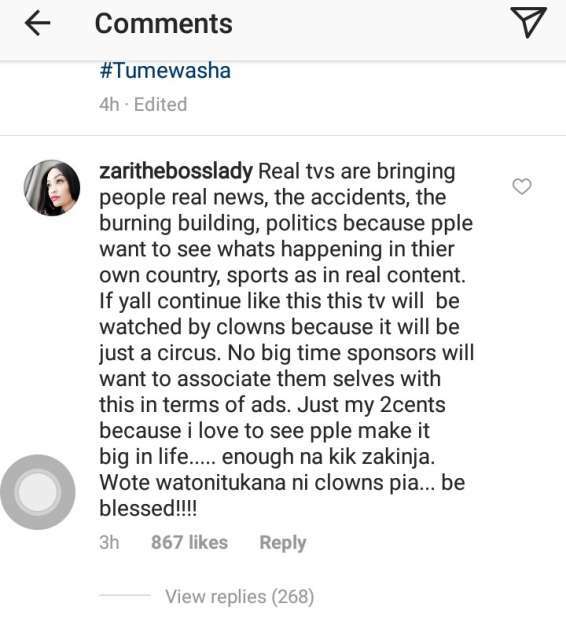 “jeyf_mingreatone “@zarithebosslady ila kweli ukiangalia wats the tv is really doing.. Sioni yenyewe kufika levels za clouds na zungine zilizojimanifest tayari… Ni kama walikurupuka sijui.. Am still wondering ivi dizzimOnline na radio yake ni ya nani.. Kwann wasingeweka effort kwenye hio.. Tz inatawalwa na kiki.. Gossips ila sivyo radio na tv zinaendelea.. Afu ubaya ata izo kiki they have still based on their labelbrands.. Its time to change @wasafitv@zarithebosslady Hapa kaongea ukweli mtupu.. I have been thinking of the same thing.. Sina team.. Ila napenda kuona tvs na redios more like clouds.” said a fan.